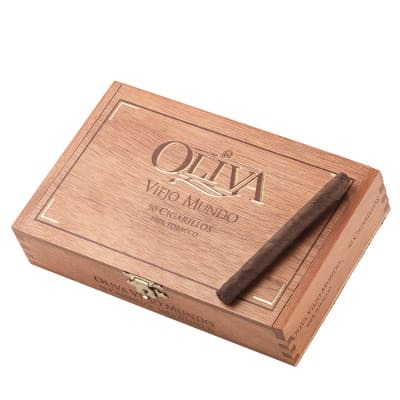 Oliva Viejo Mundo cigars, the first MACHINE-MADE cigars from Oliva, were created for cigar smokers seeking a full-flavored, premium tasting cigar at a machine-made price. 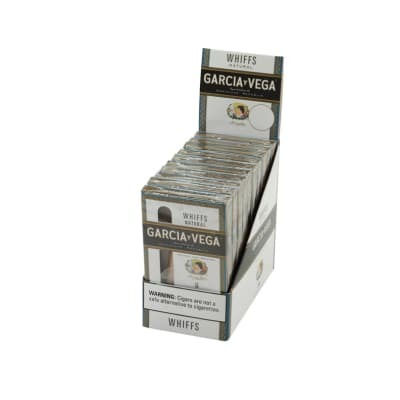 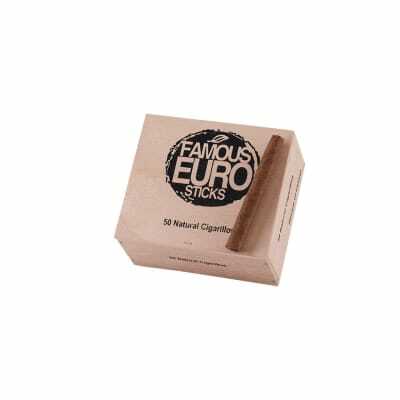 Produced using a century-old format that's popular in Europe, Viejo Mundo (old world in Spanish), differ from typical machine-made cigars because they're made exclusively with first-quality Nicaraguan tobaccos and Cameroon wrappers. 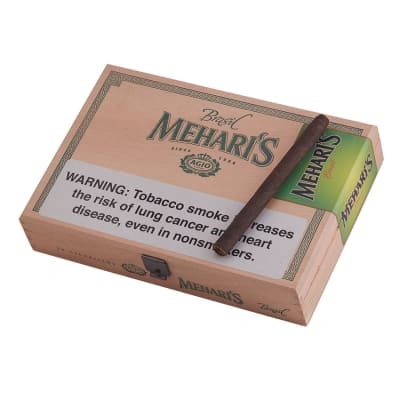 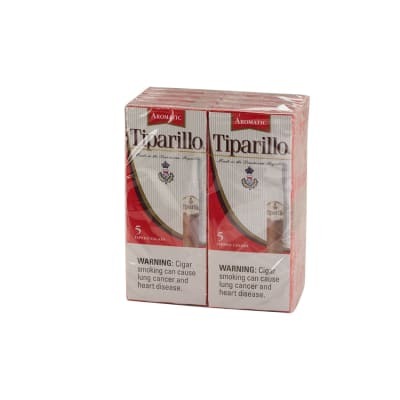 Discover this new standard in machine-made cigars by adding some to your cart now.